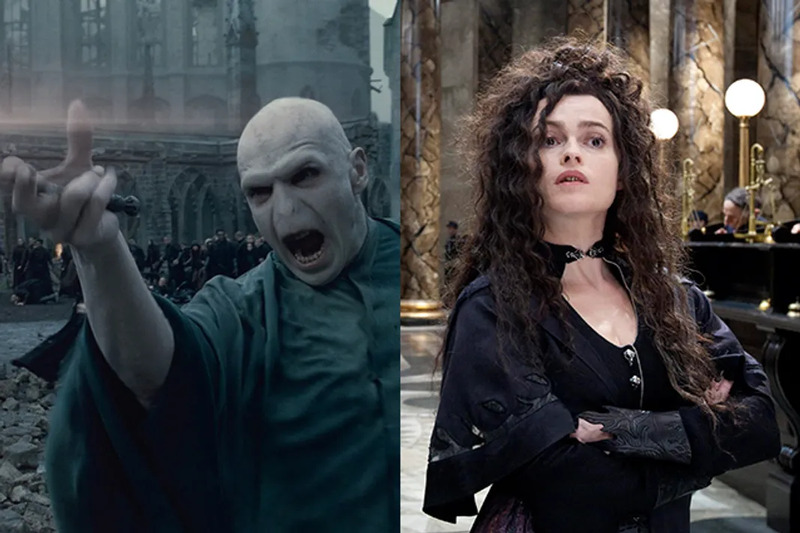 With such a huge cast, and a franchise that stretches across eight films, it’s no surprise that several actors from Harry Potter have worked together outside of J.K. Rowling’s magical Wizarding World. Still, it’s amazing just how many of them have overlapped in different films. Even Daniel Radcliffe had encountered two very special Hogwarts professors before he became Harry Potter. Take a look at the Harry Potter actors who have worked together on other projects. 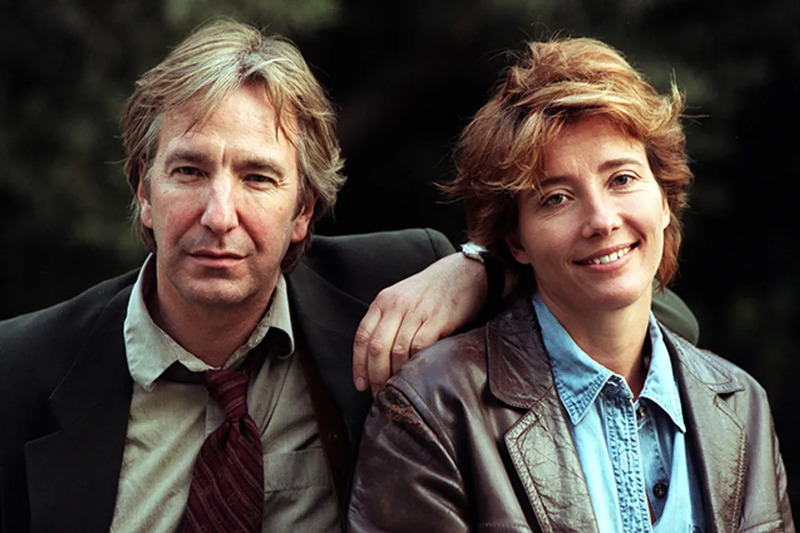 Having worked together on two films prior to coming the the Harry Potter franchise, it only seems natural that Alan Rickman and Emma Thompson would both wind up as Hogwarts Professors. 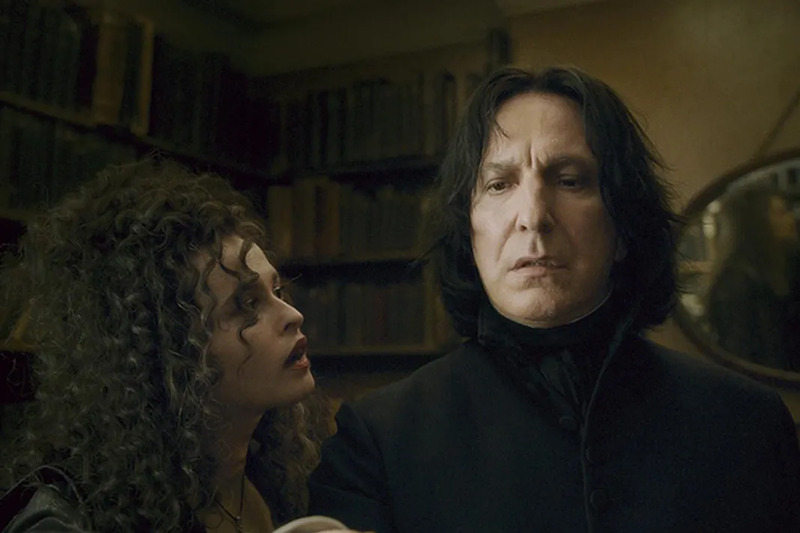 Though Thompson's role as Professor Trelawney wasn't as robust as Rickman's Snape, it was still great to see these actors onscreen together again. Though Branagh's character Gilderoy Lockhart and Emma Thompson's Professor Trelawney never appeared in the same Potter films, the duo were actually married in real life from 1989-1995. During their marriage, they starred in several films together including Shakespeare's Much Ado About Nothing. The couple's marriage apparently ended because of Branagh's affair with actress Helen Bonham Carter; who plays Death Eater Bellatrix Lestrange in the Potter franchise. However, there seems to be no animosity between anyone involved. Branagh and Thompson appeared together in the 2009 film, The Boat That Rocked with fellow Potter actor Bill Nighy. Though Bonham Carter and Branagh never appeared in the same Harry Potter films, the duo worked together previously and even had a romantic relationship. The actors met in 1994 on the set of Mary Shelley's Frankenstein and allegedly began having an affair. 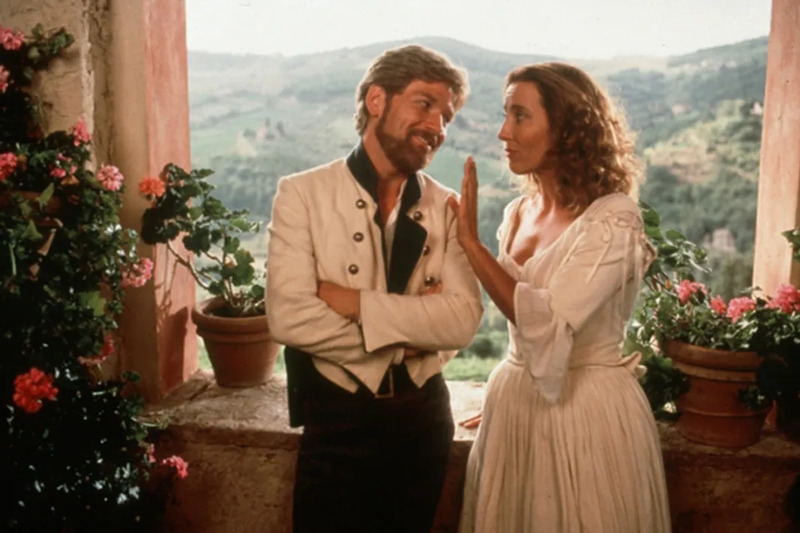 (Branagh was married to actress Emma Thompson at the time.) 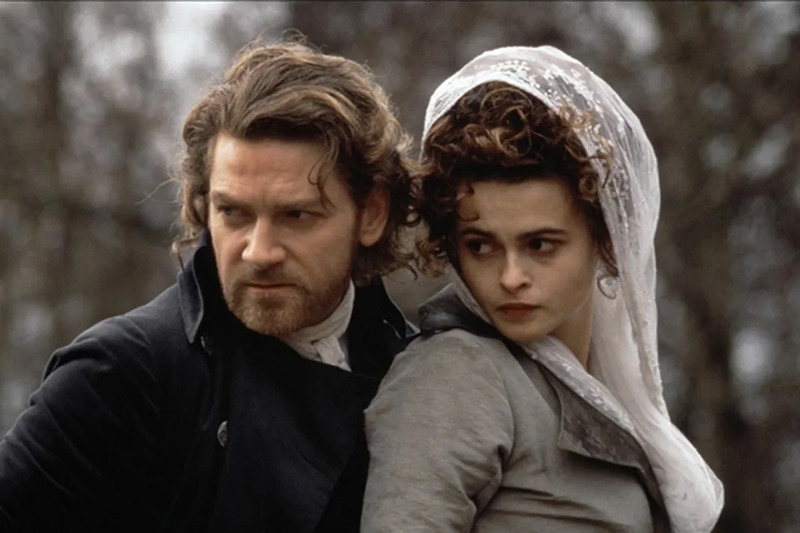 Once Branagh and Thompson ended their marriage in 1995, he and Bonham Carter continued to date and even made another film. Though the duo split in 1999, they recently worked together again. Bonham Carter was the Fairy Godmother in Disney's live action Cinderella which Branagh directed. It looks like things are all good between this duo. The same year they began plotting together as Death Eathers in Lord Voldemort's army, Helena Bonham Carter and Alan Rickman also worked together on Tim Burton's Sweeney Todd: The Demon Barber of Fleet Street. . The duo's collaborations with Bonham Carter's then-partner haven't stopped yet. They also acted together in 2010's Alice and Wonderland and will be seen together again in 2016's Alice Through the Looking Glass. Timothy Spall who plays Lord Voldemort's prized minion Wormtail in Potter also stars in all three of these Burton films. 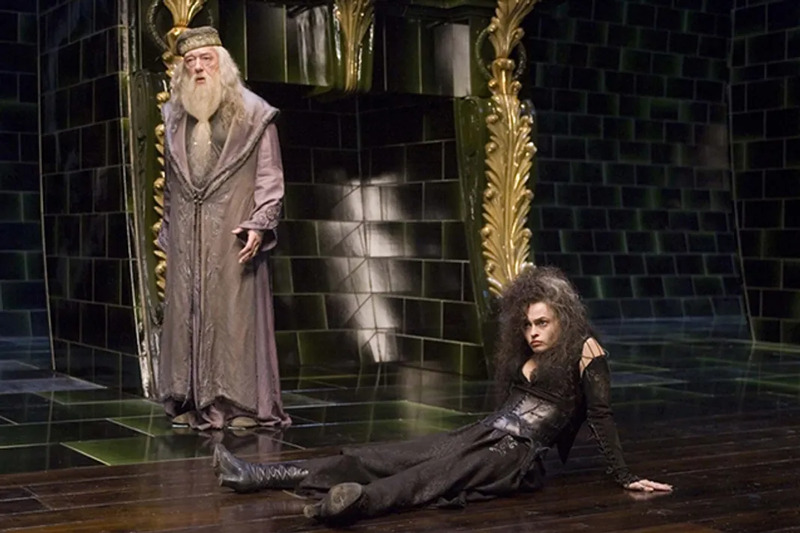 Though Bellatrix Lestrange and Albus Dumbledore were on opposite sides in the Wizarding World, Helena Bonham Carter and Michael Gambon have no issues sharing the screen with one another. The actors first starred in the 1997 film The Wings of the Dove, and then again in 2010's critically acclaimed The King's Speech. Timothy Spall aka Peter "Wormtail" Pettigrew also stars in The King's Speech. Bill Nighy and Michael Gambon are probably best known to Potter lovers as Minster of Magic Rufus Scrimgeour and Professor Albus Dumbledore respectively. 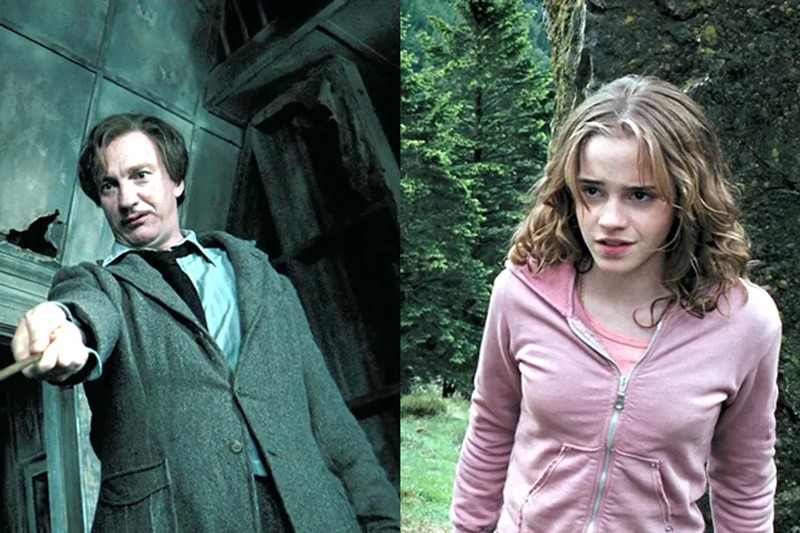 However, the Wizarding World isn't the only time these actors have worked side by side. 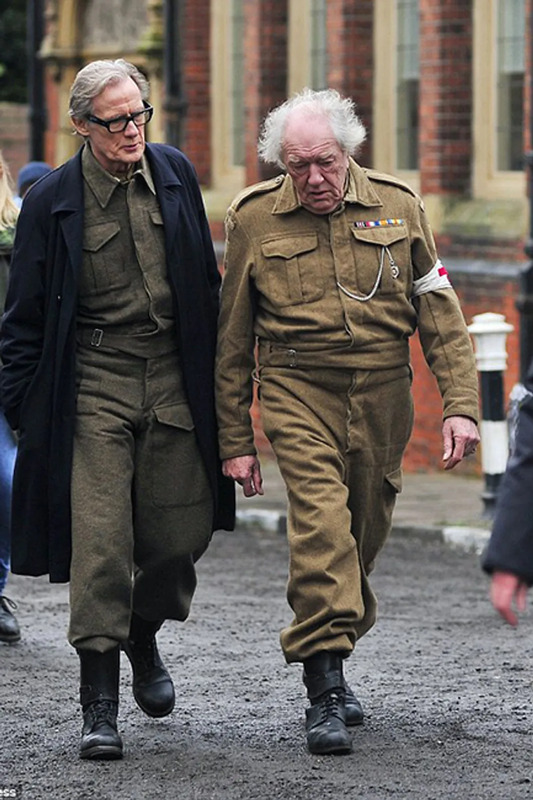 Outside of Potter, they have acted in two films together and they are currently shooting another, entitled Dad's Army with Catherine Zeta-Jones. The film is slated for release in 2016. Nighy also starred with Harry Potter actors Emma Thompson and Alan Rickman in the 2003 romantic comedy Love Actually and with Maggie Smith in The Best Exotic Marigold Hotel and The Second Best Exotic Marigold Hotel. 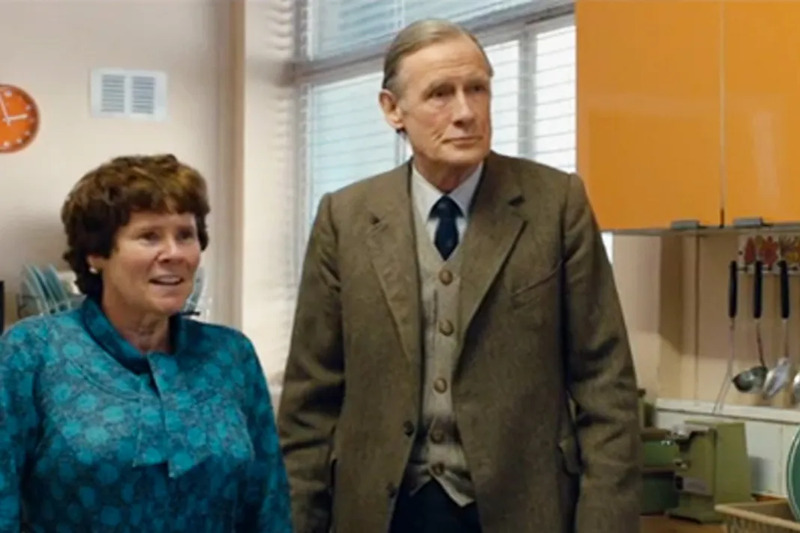 Imelda Staunton and Bill Nighy crossed paths long before their days at the Ministry of Magic. In 1991, they starred in the comedy Antonia and Jane. They went on to lend their voices to the animated Christmas film Arthur Christmas (which also starred Robbie Coltrane who plays Hagrid in the Potter franchise, as well as Jim Broadbent who portrays "student collector" Professor Horace Slughorn in the final three films.) Most recently, Nighy and Staunton teamed up for the British LGBTQ film, Pride. Before he became Harry Potter's nemesis, Tom Felton was a part of a tiny family that went around "borrowing" items from others. In the critically acclaimed 1997 film The Borrowers, Felton starred as Peagreen; a tiny Borrower who nearly drowns in a milk bottle. 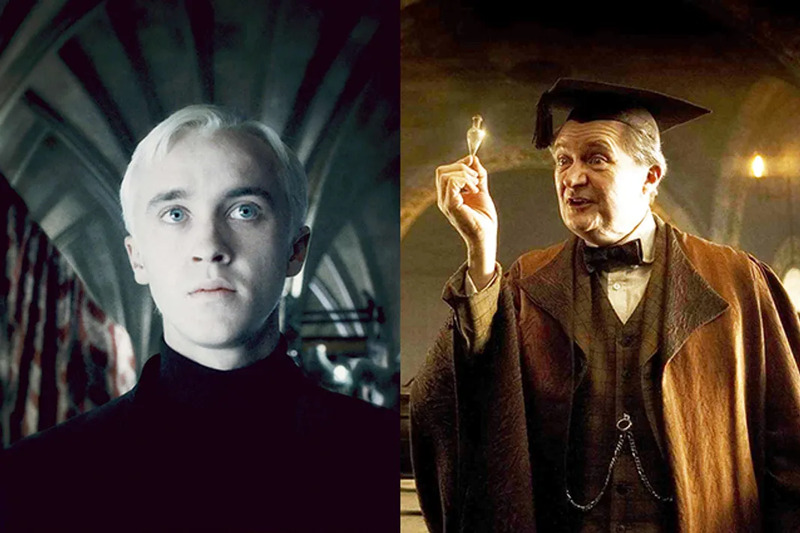 In the film, Jim Broadbent who plays Professor Slughhorn in Harry Potter and the Half-Blood Prince plays Felton's gadget loving father, Pod Clock. Mark Williams who plays Arthur Weasley in the Potter franchise also stars in this classic children's film as Exterminator Jeff. Clearly, he and Felton have always been at odds in their films. 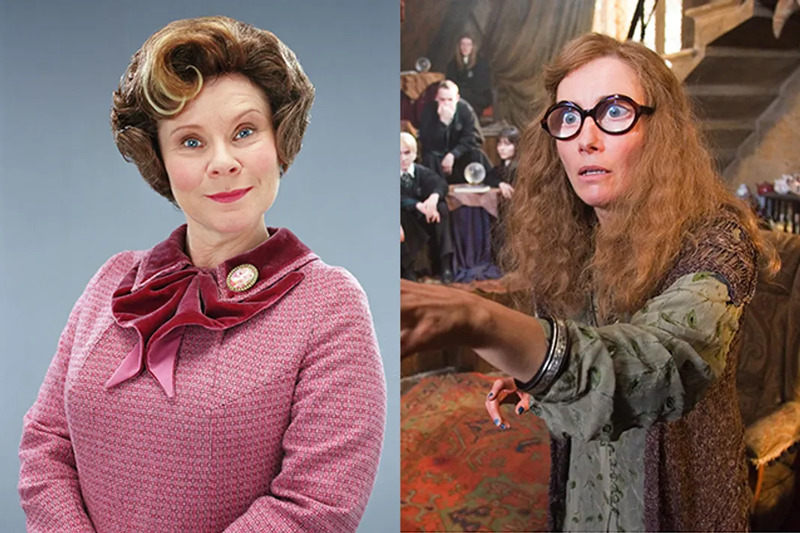 Luckily, the first time Imelda Staunton and Emma Thompson encountered one another was not when Professor Umbridge was throwing Professor Trelawney off of Hogwarts grounds. The duo actually have a long history of working together. First in Much Ado About Nothing and Peter's Friends, which also starred Thompson's then-husband Kenneth Branagh (Professor Gilderoy Lockhart), and then again in Sense and Sensibility with Alan Rickman (Professor Snape). 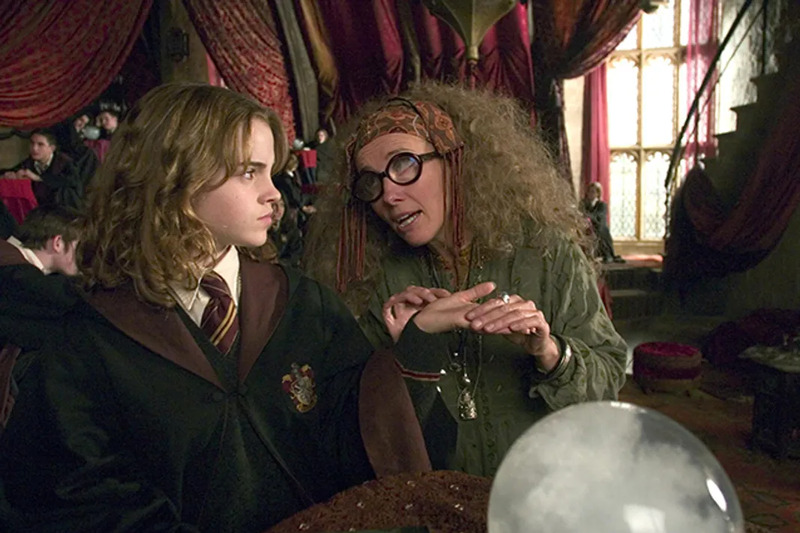 Though Hermione Granger and Professor Trelawney didn't quite understand one another in Harry Potter and the Prisoner of Azkaban, Watson and Thompson have more in common than you would think. The actresses not only share the same first name but they also share the same birthday, April 15th. Potter and Disney fans can look forward to seeing them together again onscreen in Disney's highly-anticipated 2017 live-action Beauty and the Beast. Watson will be starring as Belle while Thompson will be playing Mrs. Potts. Though Emma Watson's character Hermione Granger was the first to figure out that Professor Lupin was a werewolf in the Harry Potter franchise, the subject matter of Watson and Thewlis' new film is a whole lot darker. In the film, Watson plays a young girl who accuses her father of sexually abusing her. Thewlis plays a psychologist who tries to find out exactly what happened. 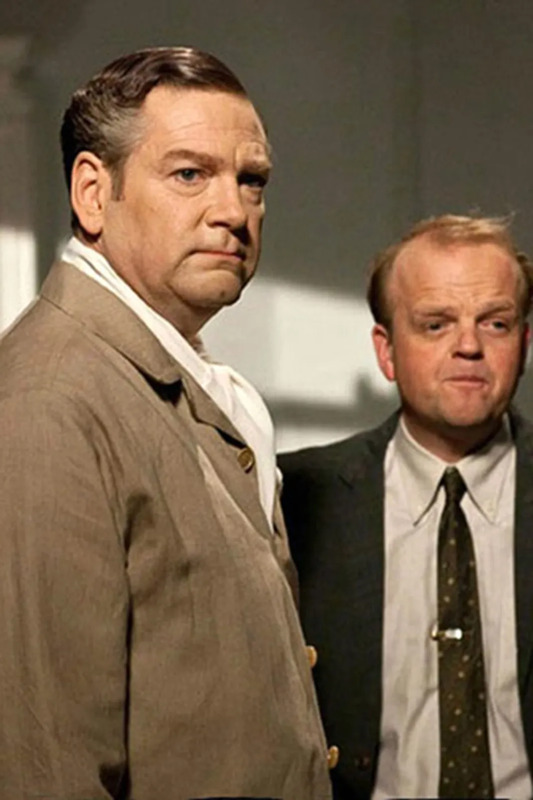 Though Kenneth Branagh and Toby Jones' characters were first introduced in Harry Potter and the Chamber of Secrets, they never shared the screen together. While Barnargh played the self- centered Gilderoy Lockhart, Jones voiced Dobby the House Elf, a Potter fan favorite. Nevertheless, the pair did end up working together directly in 2011's My Week With Marilyn which also starred Potter actresses Emma Watson and Zoë Wanamaker who played Flying Instructor Madam Hooch in the Sorcerer's Stone. Jones has also shared the screen with Gary Oldman who played Sirius Black in Tinker Taylor Solider Spy. He will be joining Helena Bonham Carter and Alan Rickman in the upcoming film, Alice Through the Looking Glass. And, he will also star in next year's Dad's Army with Bill Nighy and Michael Gambon. 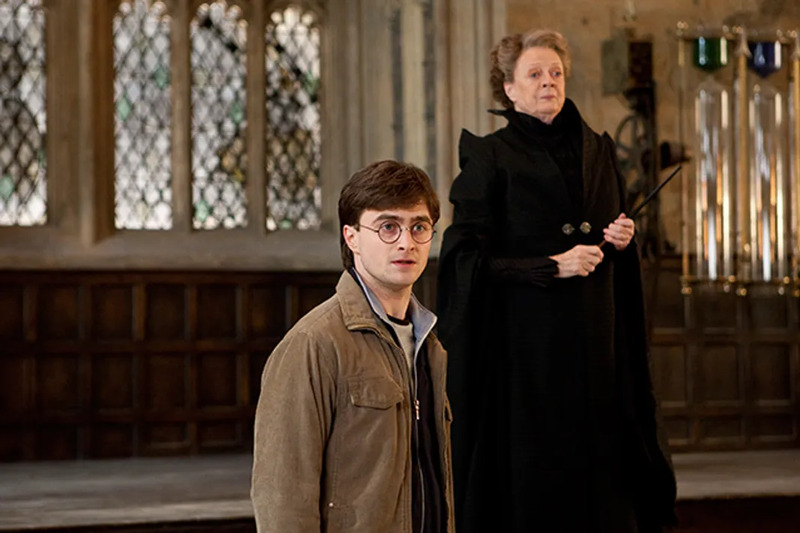 One might assume that the first time Daniel Radcliffe and Dame Maggie Smith were introduced to one another was as Professor Mcgonagall and Harry Potter. However, before either one of them became a apart of J.K Rowling's magical world, they starred together in the BBC mini-series, David Copperfield in 1999. This was Radcliffe's first acting role! Imelda Staunton, who played the nauseating Dolores Umbridge in the Potter franchise also starred in the mini-series. 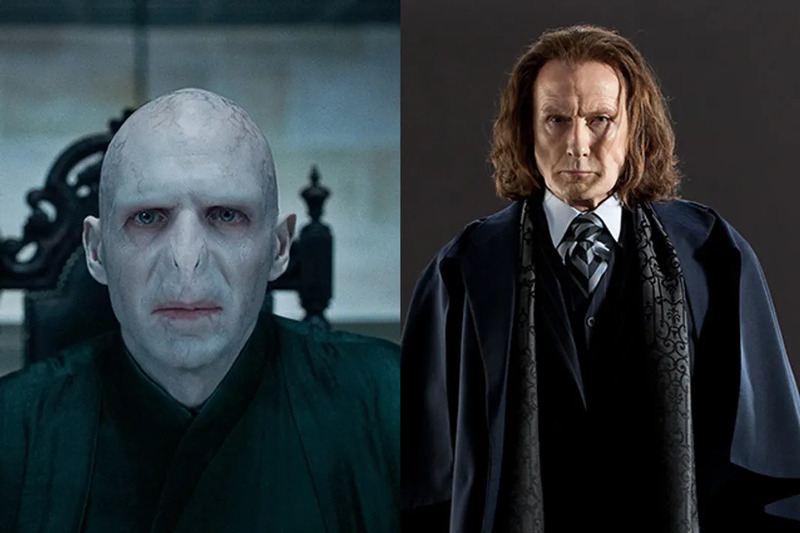 Since Billy Nighy has seemingly worked with every British actor on the planet, it seems fitting that he also crossed paths Ralph Fiennes who plays Lord Voldemort in Harry Potter. The duo first worked together in 2005's The Constant Gardener and 2011's Page Eight (also starring Michael Gambon who plays Albus Dumbledore in the final six Potter films). Most recently they shared the screen in Turks & Caicos which also starred Helena Bonham Carter or as Potter lovers know her, Bellatrix Lestrange. Though their characters weren't seen together onscreen until Harry Potter and the Order of the Phoenix, Ralph Fiennes and Helena Bonham Carter had previously lent their voices to the animated film Wallace & Gromit: The Curse of the Were-Rabbit. Post Potter the duo have gone on to make two other films together, 2014's Turks and Caicos and 2012's Great Expectations which also starred Robbie Coltrane who Potter fans know and love as Hagrid. What If Emma Watson & Emma Thompson Were Combined?